Our expert technicians service all garage door makes and models, regardless of whether you purchased your door from us or someone else. We specialize in repairing/replacing noisy garage door openers, broken garage door springs, torsion springs, worn out rollers, spooled cables, bent tracks, garage door sections, struts, garage door motors, remotes and more. 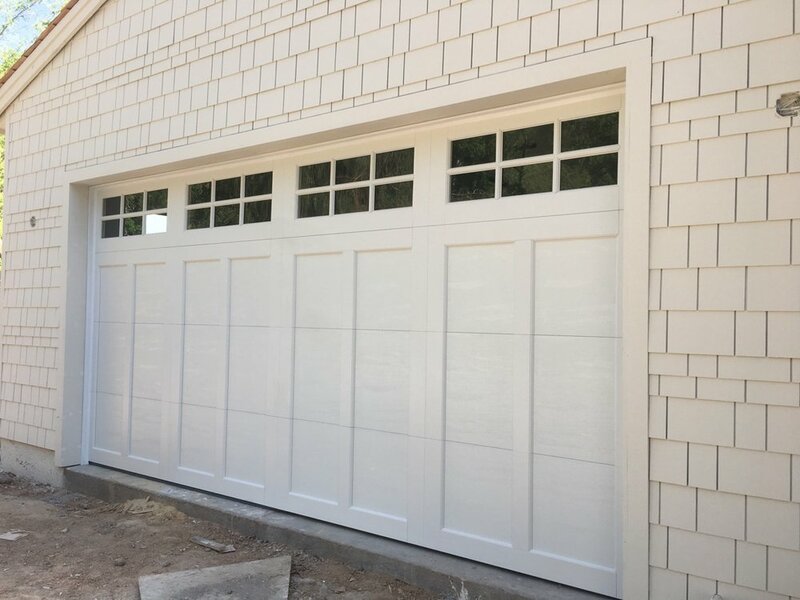 We offer a wide selection of residential garage door choices that are not only functional, but will also enhance the curb appeal of your home. Made from a variety of materials, you are sure to find the perfect match for your style and specifications. Commercial garage doors are also available. Our performance in providing a superior level of professional expertise, installation, and service of Liftmaster products has earned us a special leadership position for this market. Includes a 20 point inspection and 1/2 hour labor. parts not included. Same day service is based on availabilty, call for details. 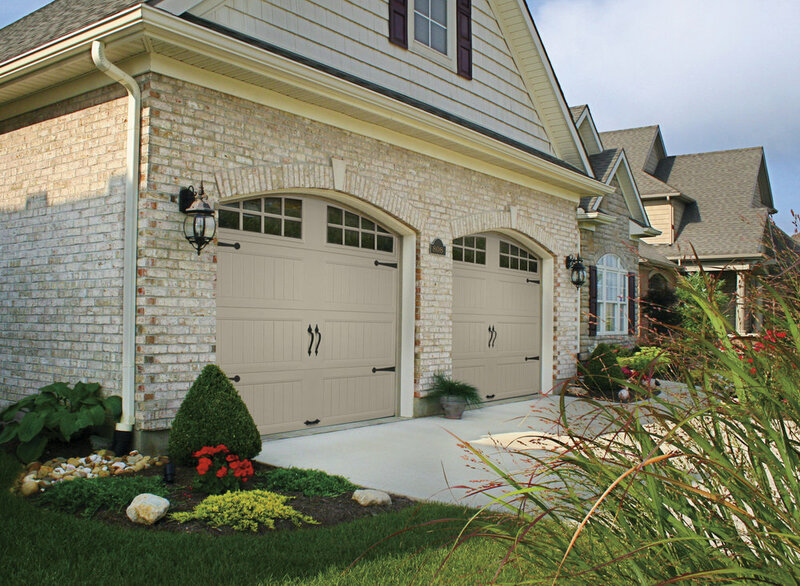 Quality Overhead Door supplies you with Custom Wood and Copper garage doors. 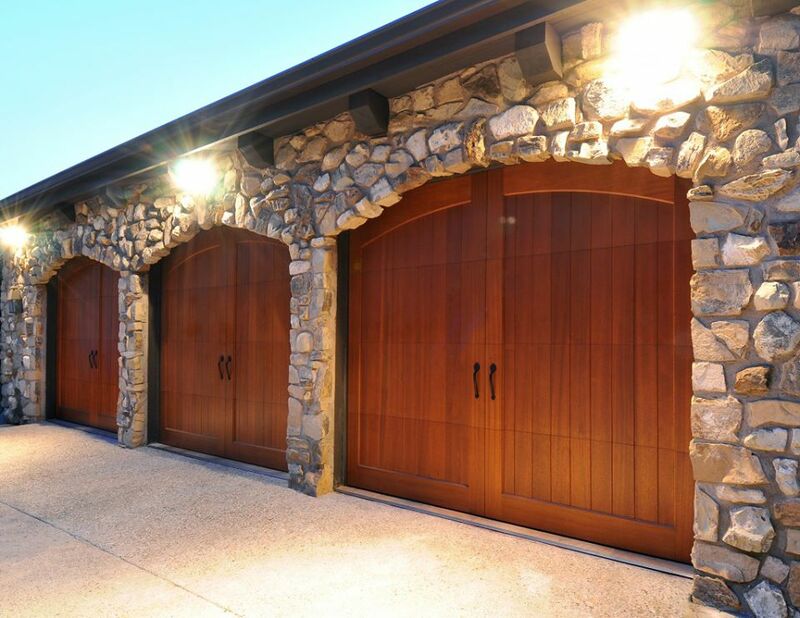 Beautiful custom wood garage doors with many options, extras and customizable features. The only limitation to your custom wood garage door is your imagination! We follow through with our scheduled times and quotes, guaranteed – prices always include service and labor, so it is all up front. Family run and operated – My daughter runs operations and my son is in charge of service. We employ everyone and we make the same commitments to customers. 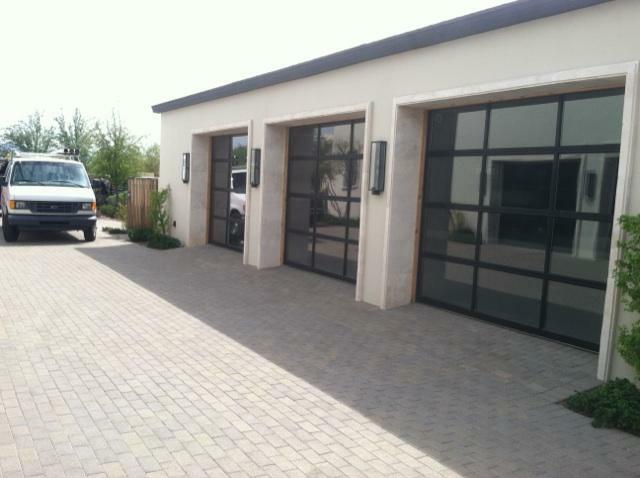 Custom garage doors – Our quality carries over into standard garage door installation and repair. A one stop shop for all of your garage door needs. Affordable garage doors, garage door openers and garage door repair – We only recommend what you need and nothing more, unless you want it. 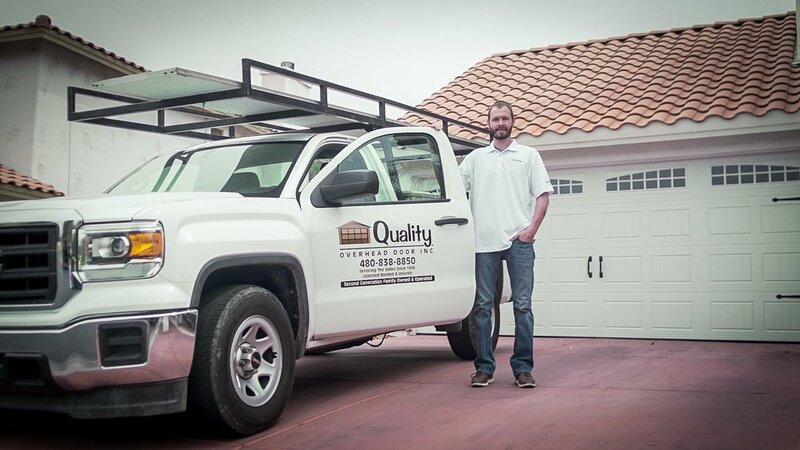 Quality Overhead Door Inc. proudly offers garage door repair service to communities valley-wide including Scottsdale, Phoenix, Chandler, Gilbert, Mesa, Tempe, Fountain Hills, Paradise Valley, Ahwatukee, Carefree, Cave Creek, Glendale and Peoria, AZ. 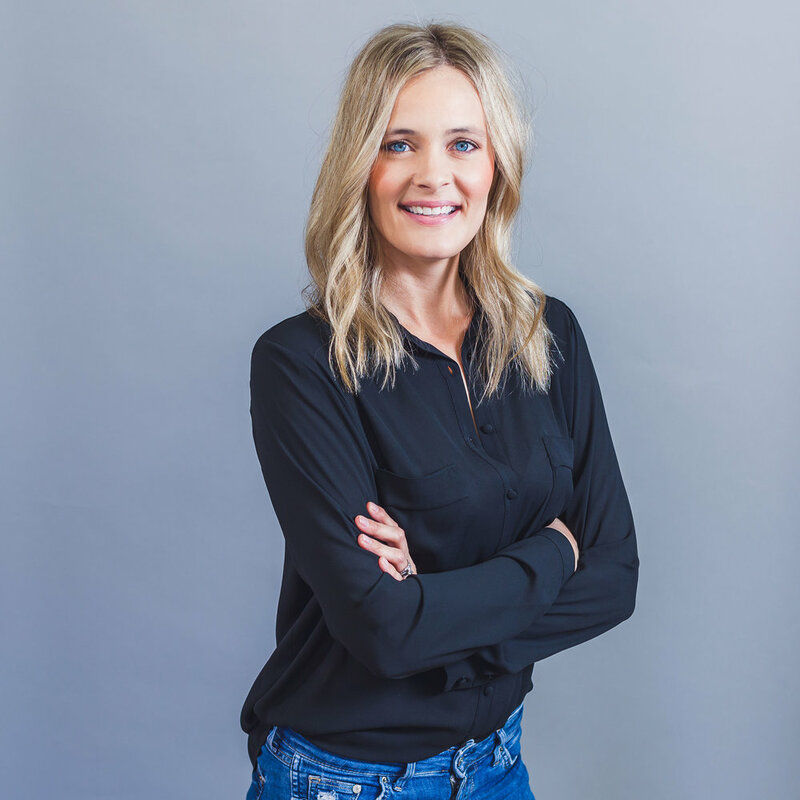 Quality Overhead Door Inc is certified as a Women’s Business Enterprise (WBE) through the Women’s Business Enterprise National Council (WBENC), the nation’s largest third party certifier of businesses owned and operated by women in the US. We recognize the commitment to supplier diversity that is embraced by corporations and government agencies today, and we can add diversity to your supply chain. 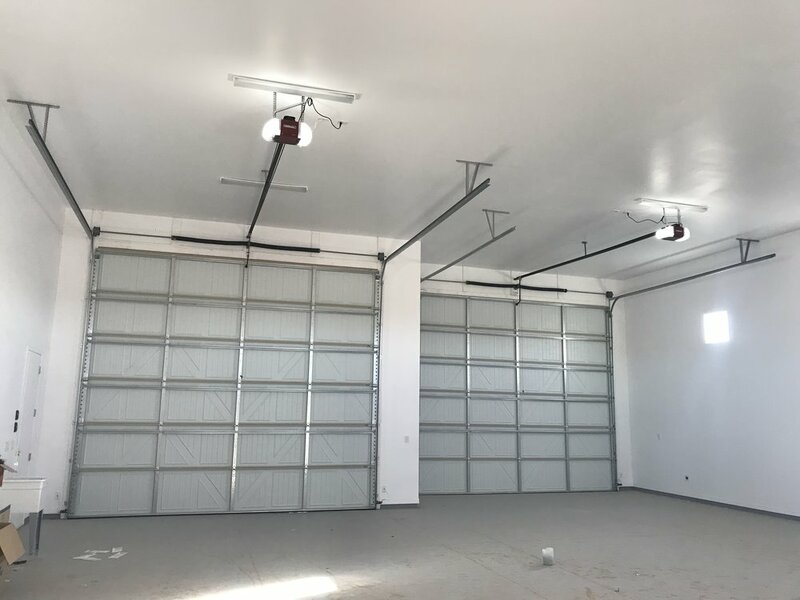 Quality Overhead Door provides exceptional garage door services and installation in both residential and commercial applications.